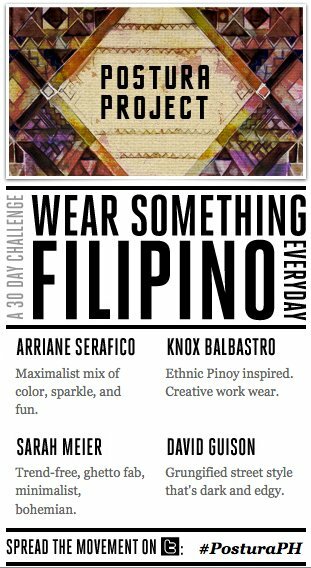 Postura Project is a 30-day challenge to wear something Filipino everyday. Pic was taken when we went to an orphanage (Home for the Angels). For details - click here. 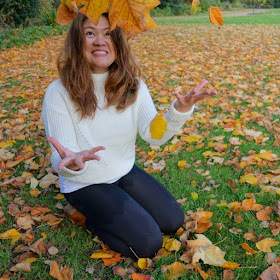 There's always an opportunity to share our blessings on our own little way. :) Anyways, here's the Filipino roll of my Outfit for the Day. This qualifies as CMK's Day 5 Entry. -CMK.